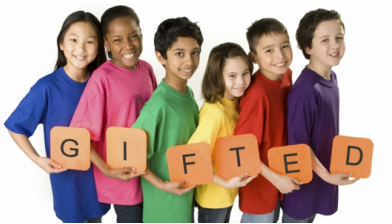 Has your child been identified as GATE or gifted? Empower your child to make the most of opportunities to grow and challenge themselves while maintaining a positive outlook. * Bring your individual questions and concerns. ​* 3/20/19 Wednesday from 6:00-8:00 p.m.